Established in 2008, Paragon Semiconductor Lighting Technology Co., Ltd. (ParagonLED®) has been devoted to be a comprehensive supplier of COB LED products. 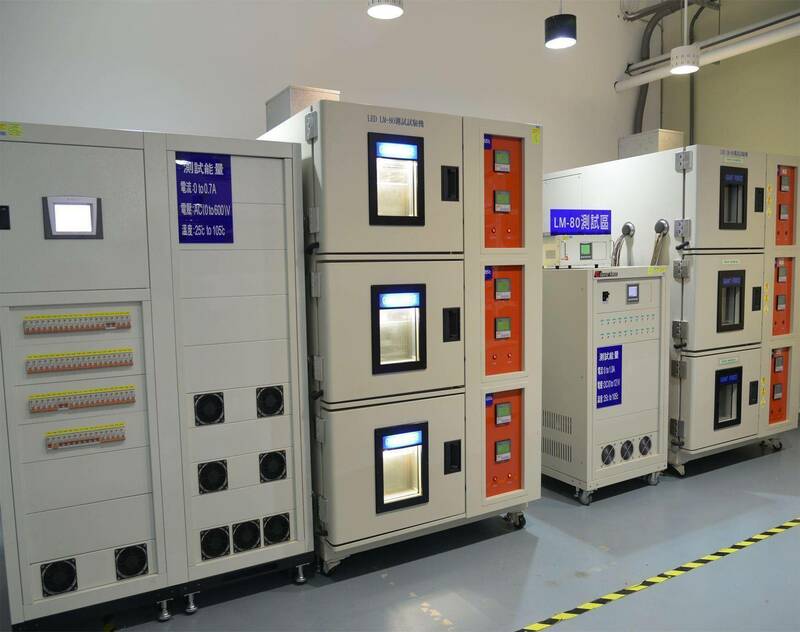 Our product lines include 1.AC LED module 2.Thermal management integration 3.Optical integration 4.AI integration 5.Constant power module series. We have been addressed ourselves to provide good quality products to satisfy clients’ needs. Meanwhile we are not in a standstill situation, but keep pursuing progression and innovation. 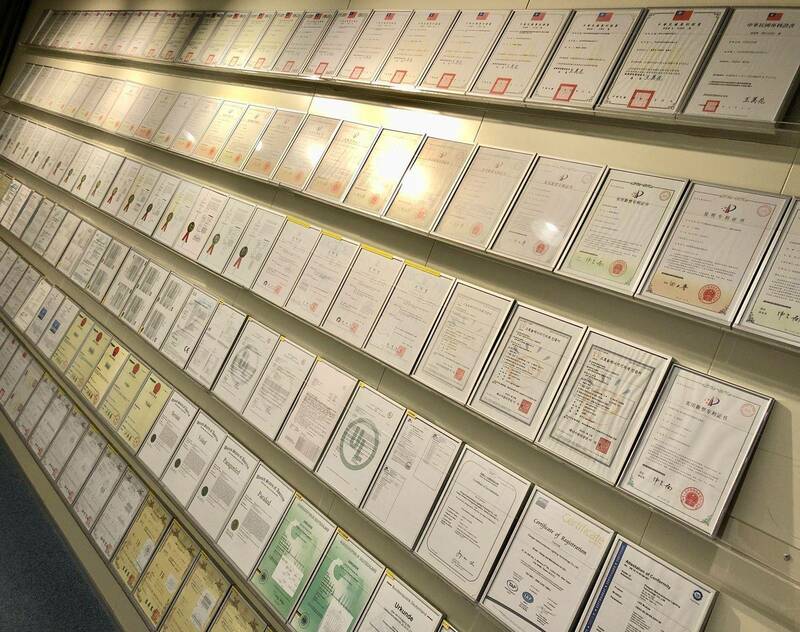 ParagonLED® pride ourselves on our products, so we have overall arrangement in patent; the total applied patents have been reached 124 items until now. 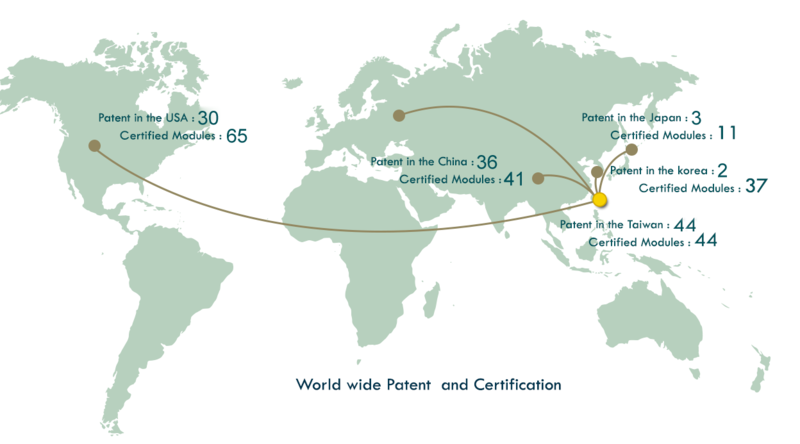 Our manufacturing techniques are also patented by many countries, and we still keep moving forward. Meanwhile we supply good quality products with good performance on CRI and efficiency (lm/w), and strictly controlled CCT. We have offices in Taiwan, in DongGuan, China, so that we can deal with enquiries directly. Also with agents in many different countries, we and they are able to take care of clients on local basis. With the manufacturing site located in New Taipei City Linkou, Taiwan, we have different yet convenient transportation ways to reach the world. Through professional and experienced research and development techniques, we provide customized products that can be tailored to different requirements.